Our Milk Is Vended Daily And Is Available To You 24 Hours A Day, 7 Days A Week, 363 Days A Year! We want to know exactly what is in our milk so thats why we spend all year growing the food for them to eat. We firmly believe you get out what you put in! and our passion to deliver the very best milk to our customers starts right here. Our cows are milked twice daily and we sell this milk once pasteurised in our vending machines (and of course to supermarkets too). 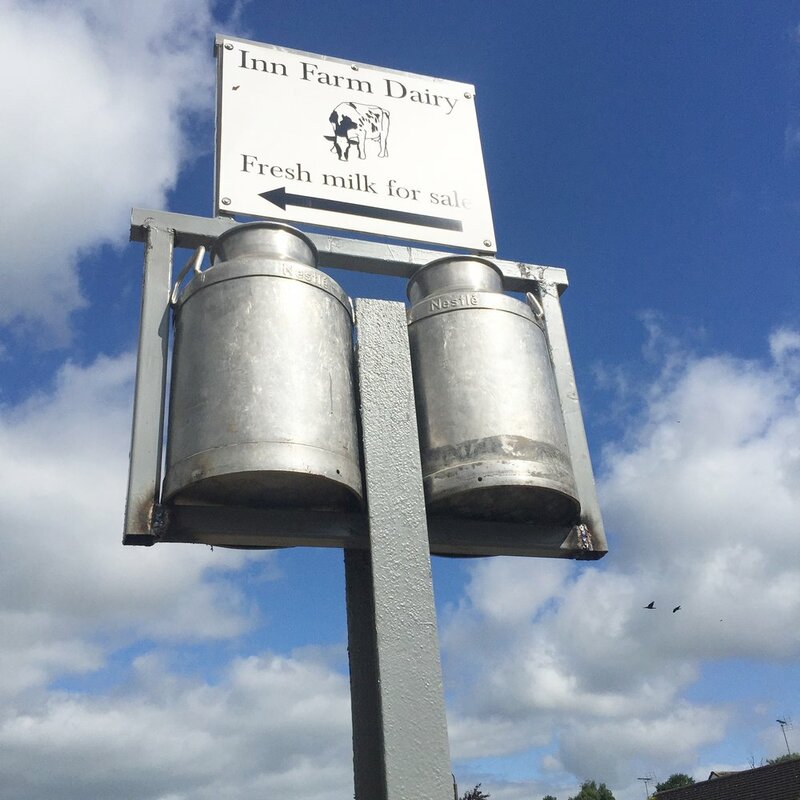 We pasteurise our milk onsite too which means we control the process, save travel time and are able to produce super fresh milk for you. Our vending machine is located on our farm allowing you access 24 hours a day, 7 days a week, 363 days of the year. We have located the vending machine in one of our stables close by to the latest calves which is perfect for family visits.